Welcome to my website – I hope you enjoy reading it! 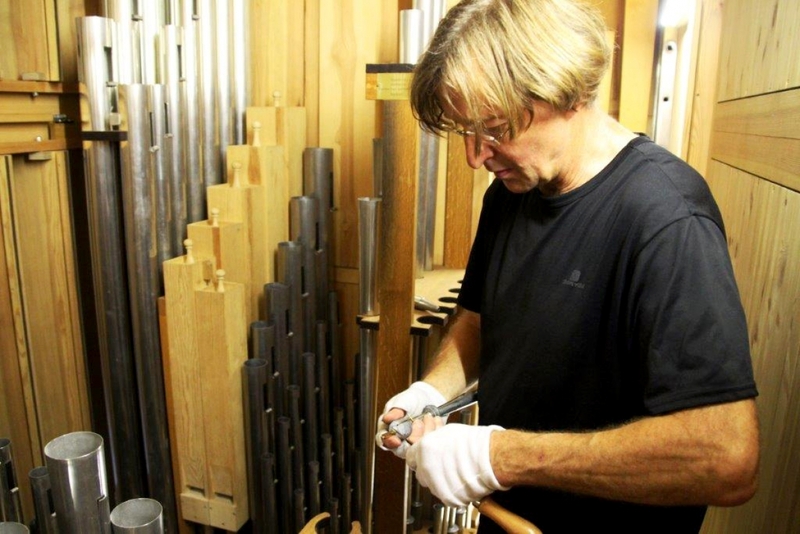 For more than thirty years I have been working as an organ builder servicing pipe organs. 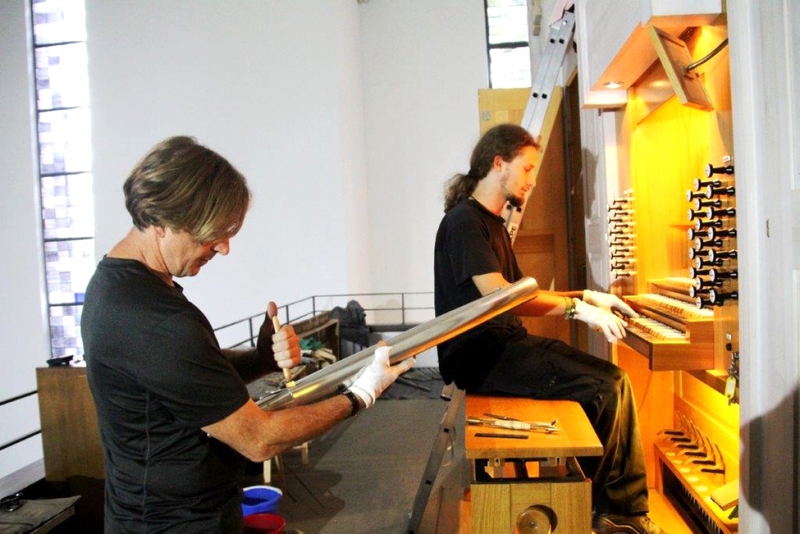 This usually involves a technical examination of the instrument, repairs and the tuning of the pipes. Besides visiting customers at their premises, my company also has a workshop which includes a machine room, joiner's bench room with pipe tester as well as an office and a warehouse. 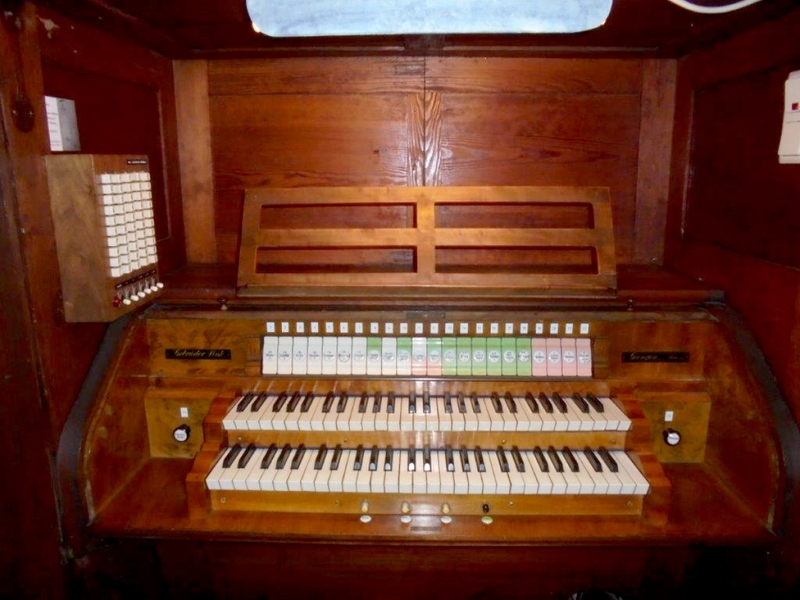 This enables me to carry out rebuilding and additions as well as the advance voicing of new registers or follow-up voicing. You usually take your car in to the workshop for inspection to ensure that the condition and value of the vehicle remain good. 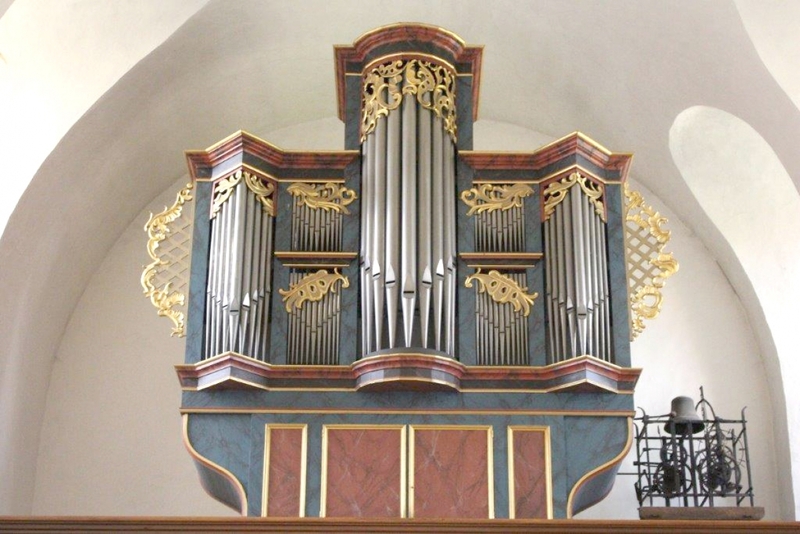 It is similar with a pipe organ although one aspect differentiates the two. 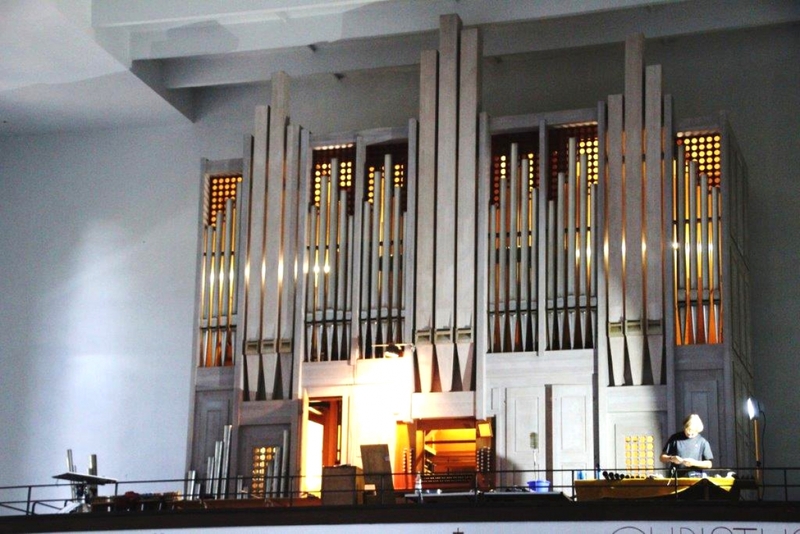 Pipe organs are serviced and restored on-site, at the customer's premises. This means that this profession also requires a high degree of mobility as well as the willingness to travel also longer distances. Three years ago we acquired a large new trailer, a stage crane and an electrically controlled lifting platform which enables us to also fully disassemble organs, transport them and then reassemble together with specialist employees. 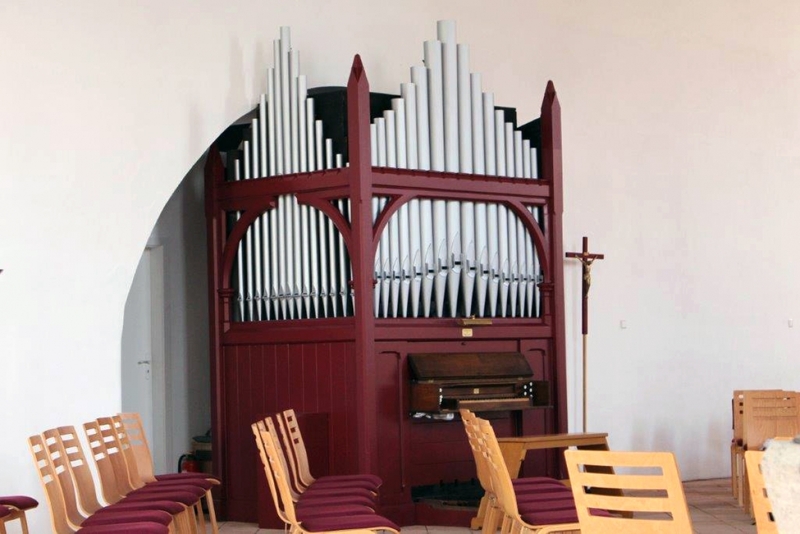 The video shows organ builder Burkhard Klimke in 2008 restoring the Pantanella reed register of 1882 in San Girolamo della Carità.